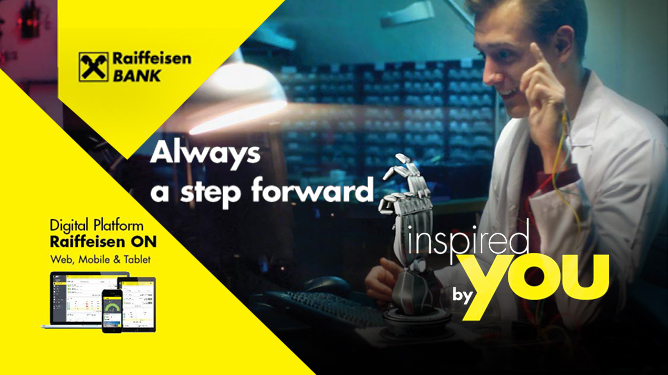 Raiffeisen Bank Albania, part of Austria’s Raiffeisen Group, introduce advanced Omni-channel banking retail and corporate solution developed by NF Innova. New innovative iBanking platform will drive banks digital business across web, mobile and tablet devices with a seamless user experience focusing on latest technology advances in security, automated branchless onboarding process and ever popular mobile payments. 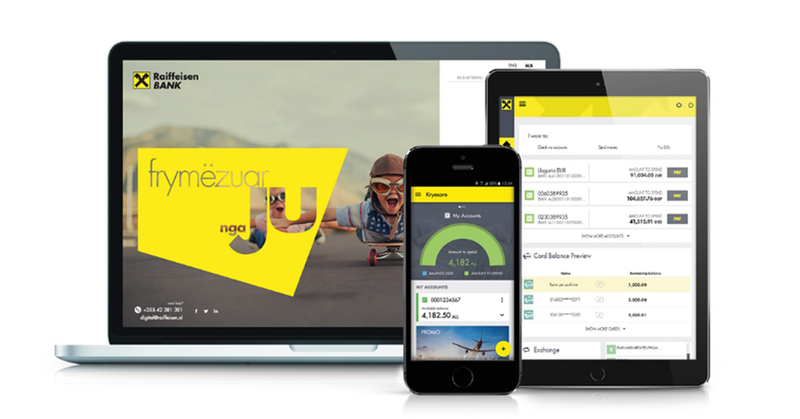 Raiffeisen customers inspired the process of developing the new iBanking platform and NF Innova successfully implemented banks customers ideas for both, retail and corporate platform. The projected channel digitalization will assist bank in the new clients onboarding as well as growing up their customer base but foremost in the enhanced customer experience, speed of service and additional features now available through selected digital channels . 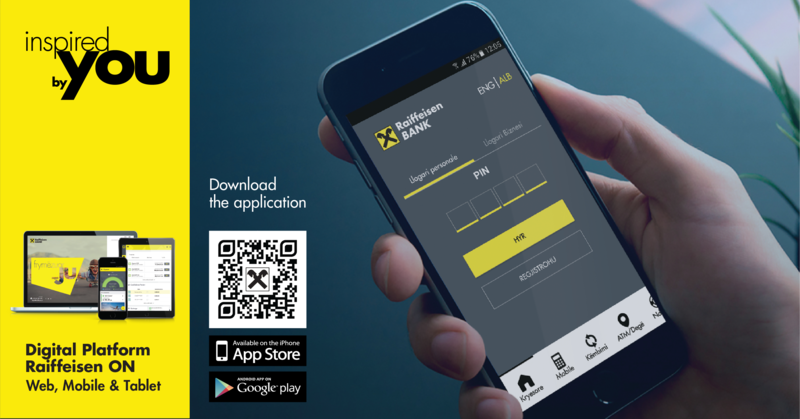 In the meantime NF Innova business partnership with Raiffeisen Bank continues with additional modules implementation scheduled for this year emphasizing on the latest digital banking products available on the financial markets around the globe.